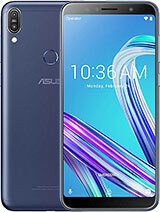 AnonD-317384, 09 Oct 2014ASUS ZenFone 6: The best of both worlds, price and utility Display:ASUSZenFone 6 has a phab... moreIs it beating against octacore processor based smart phones, in all tasks, performance ? 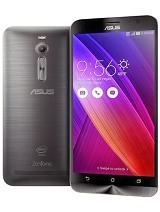 AnonD-317384, 09 Oct 2014ASUS ZenFone 6: The best of both worlds, price and utility Display:ASUSZenFone 6 has a phab... moreIs it beating against octacore processor based smart phones, in all tasks, performance. 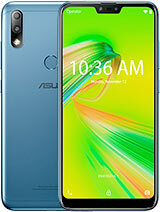 Zenfone 6 in the phablet version is a real beast in performance! 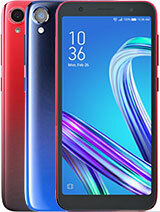 I liked this phone with atom 2z2560 chipset as very smooth and fast with seamless browsing. I will definitely recommend it to my friends. I have one problem.i buy this phone 2 days a ago. If one sim set for 2G and other sim set for 3G, 3G sim can,t take calls and recive calls.at that time both sims get disable and no signals.2G sim haven't problem and if both sims are set for 2G there is no problem.what is reason for that? Siddhu, 03 Oct 2014I am not able to update Kitkat 4.4.2 , after downloading system update, it shows error on inst... moreif update kitkat 4.4. in zenfon6 key board is not working and not detection the sim card network disable. Doddy, 08 Oct 2014Hey guys sorry for asking so many questions I've been root my zenfone 6 once but i already... moredid you uninstall the default apps? if so, reinstall them and try again. i had the same prob, but got thru after reinstalling the default browser which i deleted. rajesh , 09 Oct 2014whether can we able to replace battery on zenfone6 after 3 or 4 year when battery life expire... moreWhy bother? By then, you will / should change to "zenfone version 6.3". 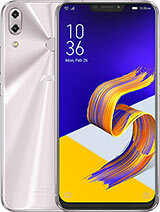 whether can we able to replace battery on zenfone6 after 3 or 4 year when battery life expired. hare as per you battery is non removable. 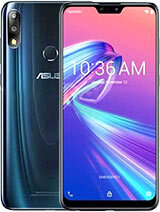 Display:ASUSZenFone 6 has a phablet-sized 6-inch HD IPS display. The screen resolution is720p with a pixel density of around 250 PPI, which is fair for a 6-inch screen size phone. The display settings can also be customized using Splendid, an app that comes preloaded with the phone. Features: The phone has an internal storage of 16 GB, which can be further expanded up to 64 GB using the MicroSD card option. 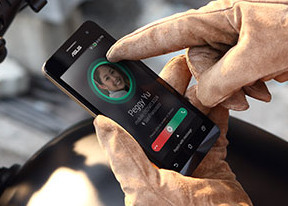 The phone supports Bluetooth as well as Wi Fi b/g/n connectivity. 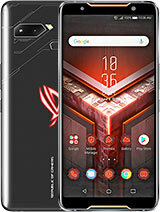 All video formats are supported by the phone, and its ASUS SonicMaster audio technology provides the virtual surround sound effect on using headphones. Processor:The phone is powered by the 1.6 GHz Intel Atom Z2560processors along with 2 GB of RAM. It is a dual core processor, which can perform multitasking without any visible lag. Battery: The phone can last for more than 25 hours on its 3300 mAh battery. Camera:The phone’s main camera is a 13-MP camera with f/2.0 aperture, which shoots above average photos. 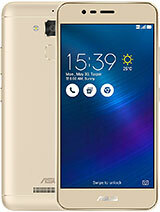 Verdict:The ASUS ZenFone 6 is a capable large screen mobile which has some great features. The features are so good that i can't stop talking about them. It is really a handy phone with everything fab about it. It is one phone that delivers what it promises. 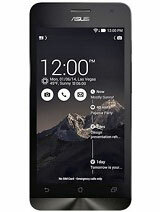 Can a rooted Zenfone 6 receive official KitKat update? AnonD-317232, 09 Oct 2014Hey guys, Can anyone please explain to me the way the dual SIM card networking works for th... moreOr do you know if it specifically works in 3G with either sprint or straight talk services? Can anyone please explain to me the way the dual SIM card networking works for this phone? I have heard that the GMS network only is compatible with 2G, and 3G would use a networking called UMTS, is this true? And if yes, do you know of any carriers that support UMTS? Can anyone please explain to me how the networking works with this phone? I have heard that GSM only works with 2G, not 3G. And 3G would work in UMTS, is this true? And if yes do you know what carriers work with UMTS networking? I don't what to do, please someone? ig, 08 Oct 2014i always uses auto and hdr mode only but quality images still average. Not so good. i thinks m... morestart with resetting your camera app data and make sure IQ is set to fine and that iso isnt locked on a high setting. Then keep in mind that some modes reduce resolution to only 3 MP and are ment to be used only when no other camera mode works (really dark) so you should then be happy if it works as other cameras wont get ant photo at all that dark. Here are some sample images to compare to.